Almost an acre of land in Sequoyah Hills! 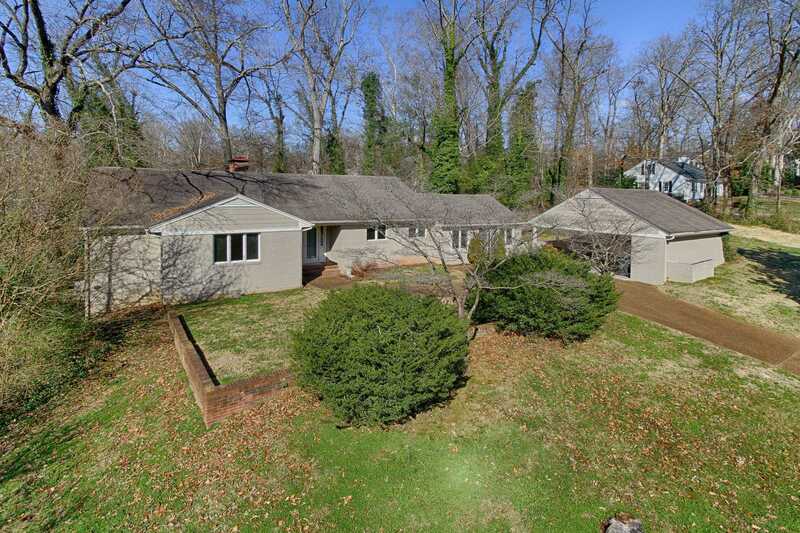 Tucked in between the trees is this classic home with one level living potential and amenities! Loads of additional storage on the lower level, built in bookshelves and corner cabinets, vintage kitchen with the original metal cabinets! New insulated windows help keep you comfortable during Knoxville’s crazy weather shifts! Two car carport, balcony, brick patios and two fireplaces round out this special place. Buyer to verify square footage. Please, send me more information on this property: MLS# 1068075 – $497,500 – 4219 Alta Vista Way, Knoxville, TN 37919. I would like to schedule a private showing for this property: MLS# 1068075 – $497,500 – 4219 Alta Vista Way, Knoxville, TN 37919.